In 1964, when Bob Dylan released “The Times They Are a-Changin’”, the song helped start a youth revolution. 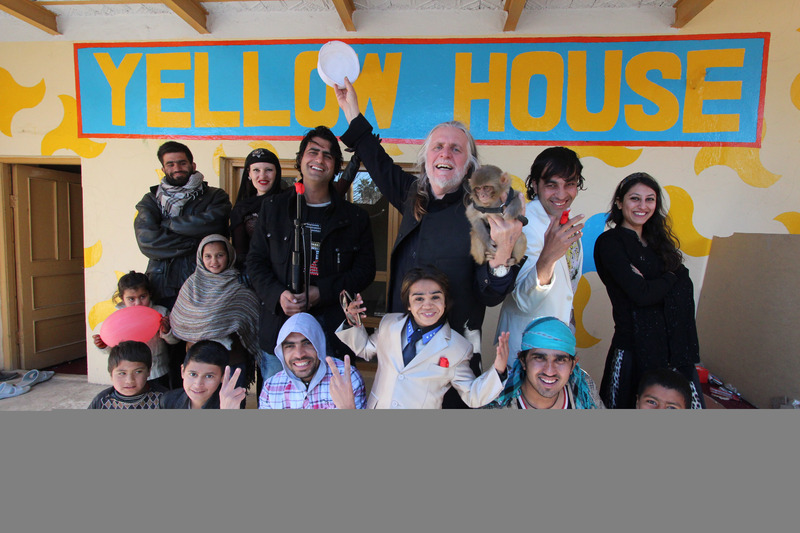 50 years later, the youth of Jalalabad, Afghanistan have had enough gloom and doom and want to use their creativity to bring freedom and joy. 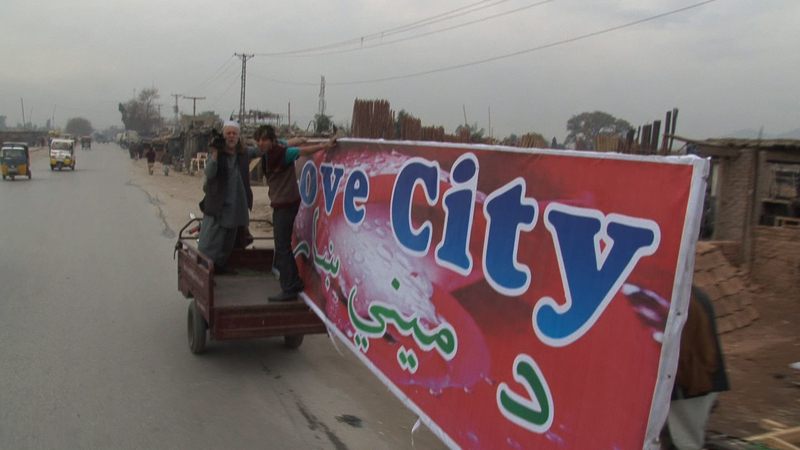 Their first step is to rename Jalalabad to Love City by parading a billboard through the streets, proclaiming it a place of love and no more war. 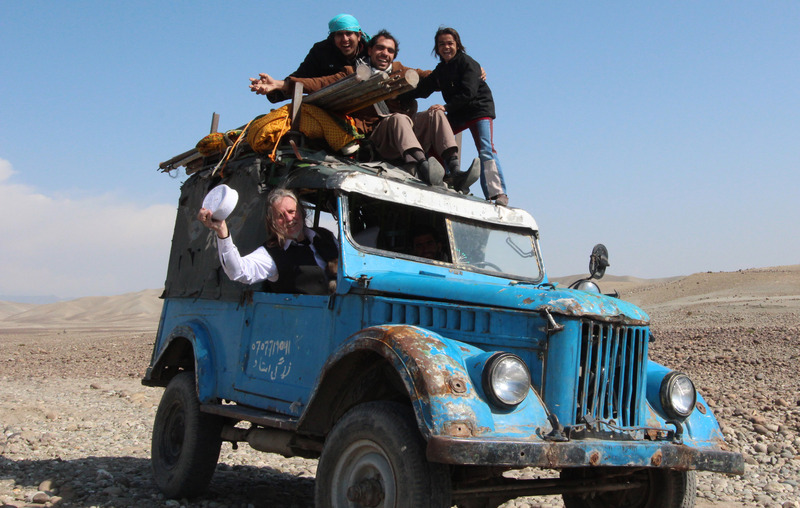 This is the beginning of an amazingly joyous ride, as the group attempts to take their Cinema Circus to the notoriously militant Tora Bora mountains. 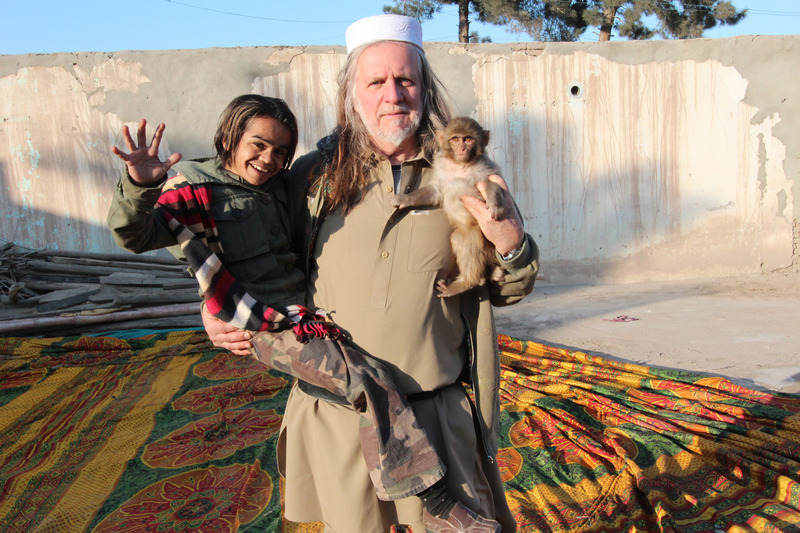 Along the way, a 19 year old actor becomes the first female director of a Pashtun film; a 9 year old girl, Medina, becomes a movie star and a young actor tries to use his art to convince the family of the girl he loves, to agree to their wedding. 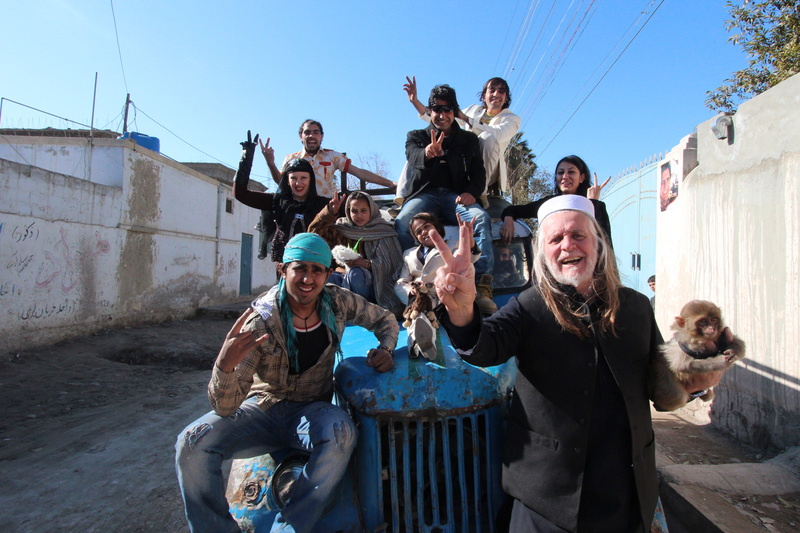 Regularly the group encounters the forces of darkness, corruption and ignorance, but their optimism sees them safely through. 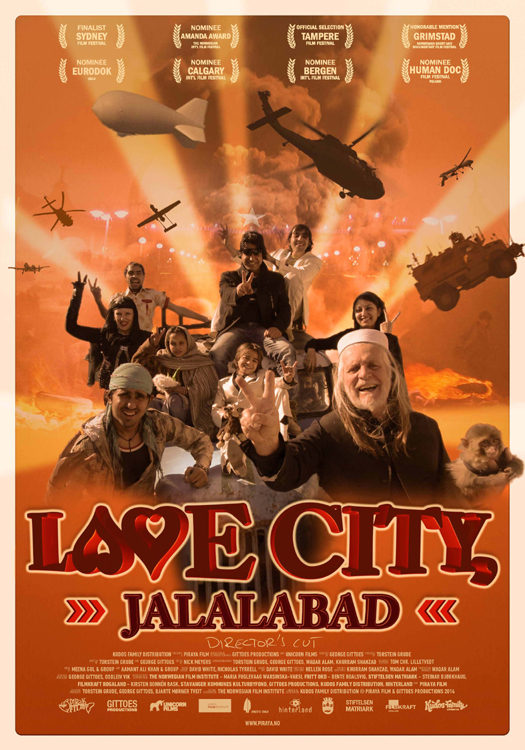 LOVE CITY, JALALABAD is a feelgood movie which will reaffirm your hope for Afghanistan and that love can succeed where war fails.